With a dedicated Party Host, we’ll ensure that you and your guests have a brilliant time – you won’t forget your special day! 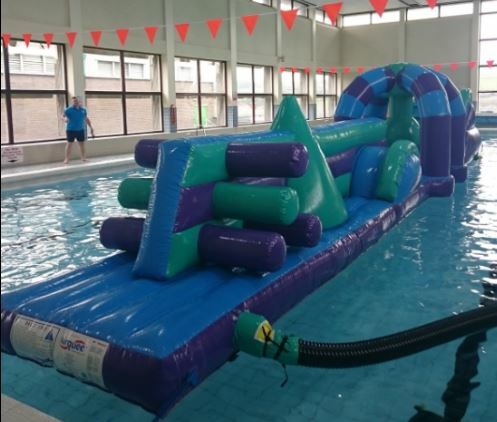 Adults required by our policy to supervise the party are free of charge, however any additional adults who choose to enter the pool will be charged just £5.00. 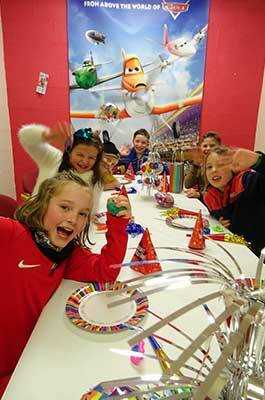 We can provide party food, party bags and even a cake! or you can choose to cater for yourselves. All our birthdays come with a birthday card and a ‘special’ present, compliments of the Centre. Pool parties are bookable in advance. 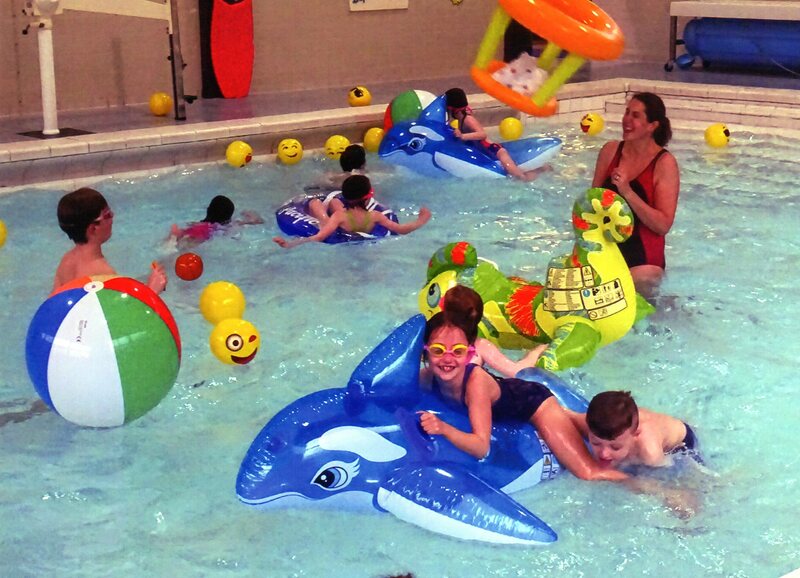 Large inflatable Double Trouble (ONLY AVAILABLE IN THE MAIN POOL) £50 (max 30 children). Children who cannot swim are required to exit the pool at the middle steps. Maximum weight is 70kg/11 stone. 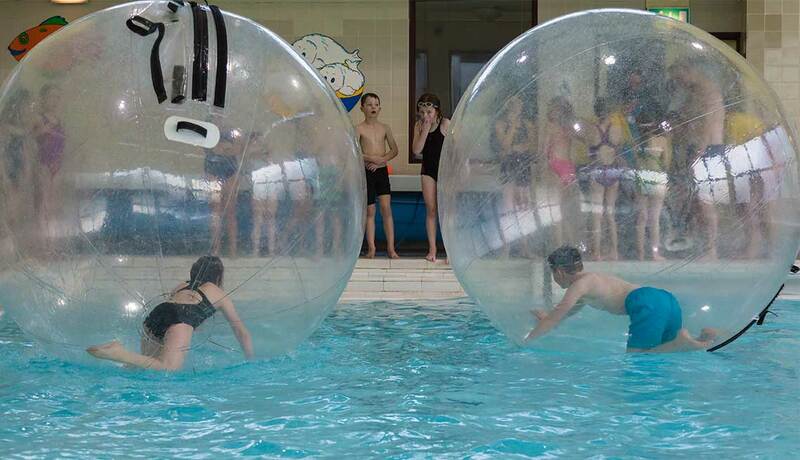 Water Zorbs £50 (includes additional supervisor). (ONLY AVAILABLE IN THE SMALL POOL). Suitable for age 5 years and above. 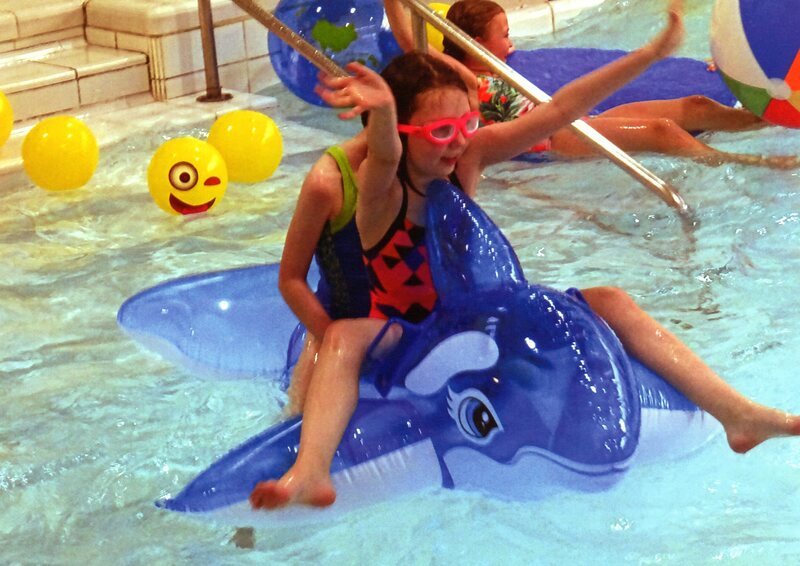 Comments received from highly satisfied customers on recent Pool Party experiences. ‘Thank you so much for the pool party. 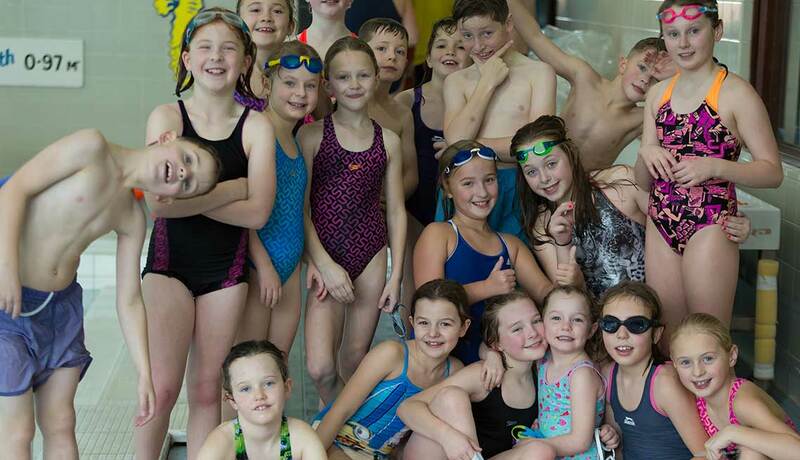 Everyone had a fabulous time, thank you to Anita who made the day extra special with finishing touches beyond expectations, really was a birthday to remember”.